Really enjoyed our 20th reunion... seen lots of people that I haven't seen in years! Looking forward to the next gathering where ever it may be... Living here on Maui, not going anywhere... Life is good - appreciating everyday that I am here... See ya guys around - here's to a great life to everyone! A Hui Hou!!!!! Shawna Kaina has a birthday today. 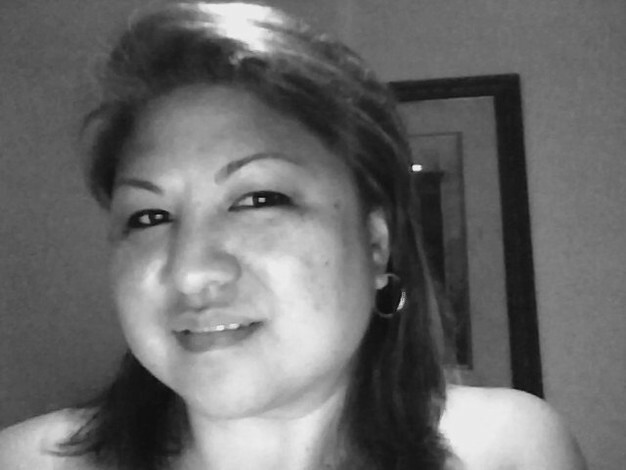 Shawna Kaina updated profile. View.